When you think of roles that would be hard to fill, you think Rocket Scientists, Cold Fusion Developers, Brain Surgeons, you do not think Dog Walkers and Football Coaches. Well according to a study conducted by indeed they have compiled a list of the hardest roles to fill and there are some strange ones on there that I wouldn't consider difficult roles to fill myself, but then I haven't ever recruited for them. I wont spoil the list for you but the results are surprising. 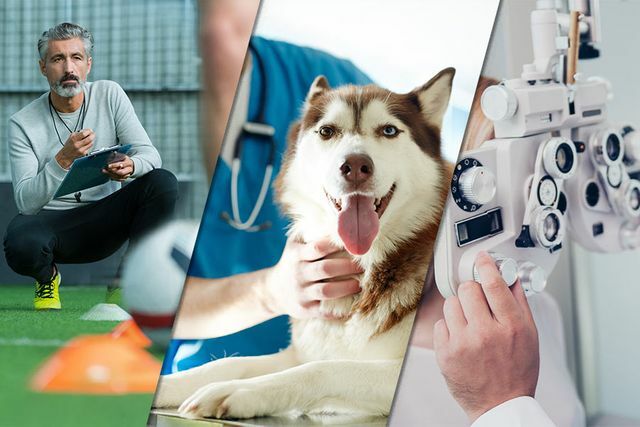 Football coaches and veterinary nurses are the hardest jobs for hiring managers to fill, according to research from Indeed. The researchers analysed tens of thousands of UK vacancies being advertised in January, and identified the 20 roles most likely to have been listed for more than 60 days. The hardest to fill was football coach, with half of these vacancies (49.7%) still unfilled after two months. Right behind was veterinary nurse - which had 49.2% of vacancies still open after 60 days. The optometry sector also had problems in finding staff. Three roles in the industry - optician (fourth), optometrist (sixth) and optical assistant (15th) - featured in the 20 hardest to fill jobs list. Bill Richards, UK Managing Director at global job site Indeed, said hiring managers are approaching the challenge of these roles in a number of ways.